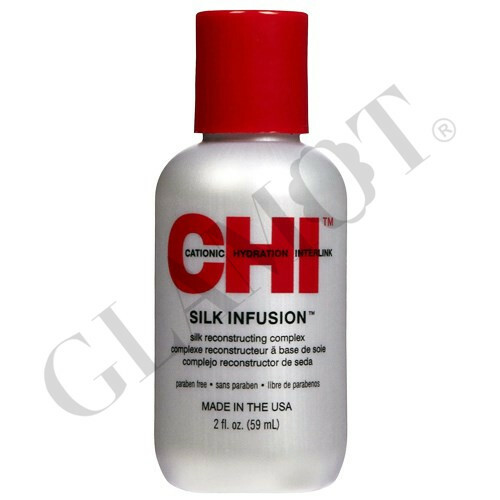 CHI Silk Infusion Silk Reconstructing Complex is a rich leave-in treatment. Enriched with pure natural silk, wheat and soy proteins. Protects the hair against thermal styling and the environment. Leave-in, alcohol free reconstructing treatment. Providing incredible softness, manageability and shine without build up. 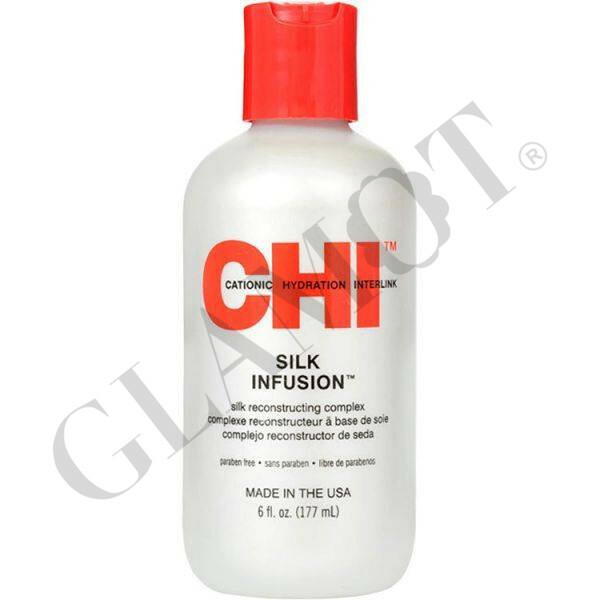 Penetrates and helps strengthen the hair.